David is a Fellow of the Royal Institution of Chartered Surveyors having qualified in 1983. 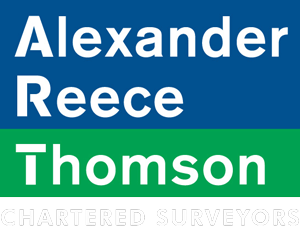 An honours graduate of Trinity College, Dublin, he is experienced in all aspects of professional work and heads Alexander Reece Thomson’s Lease Advisory Team. His experience covers a wide range of professional services including landlord and tenant, non-domestic rating, rent reviews, and commercial property management. David specialises in providing strategic advice to both landlords and tenants on all aspects property. David also specialises in Assessments of Diminution in Value arising under Section 18(1) of the Landlord and Tenant Act 1927 in connection with Dilapidations claims and is appointed as a member of the RICS Dilapidations Forum Steering Committee. David also acts as an Independent Expert Witness in Court proceedings and contributing as an author of the RICS iSURV website on the topic of Dilapidations and author of articles in the Estates Gazette. Founded on his breadth of progressive property experience David provides a comprehensive “one stop shop” Property Consultancy Service to a number of corporate clients.